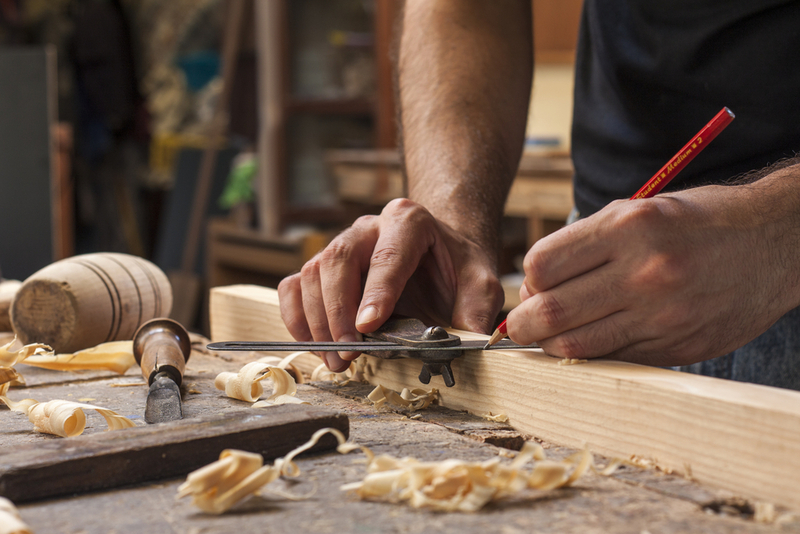 Our Brookside location is home to our custom wood shop operated by experienced and talented craftsmen. From built-ins to rocking chair runners, from new to replacement and repair, we can turn your vision into a reality. Some of our custom creations include mantles, beams, corbels, railings, and custom mouldings. 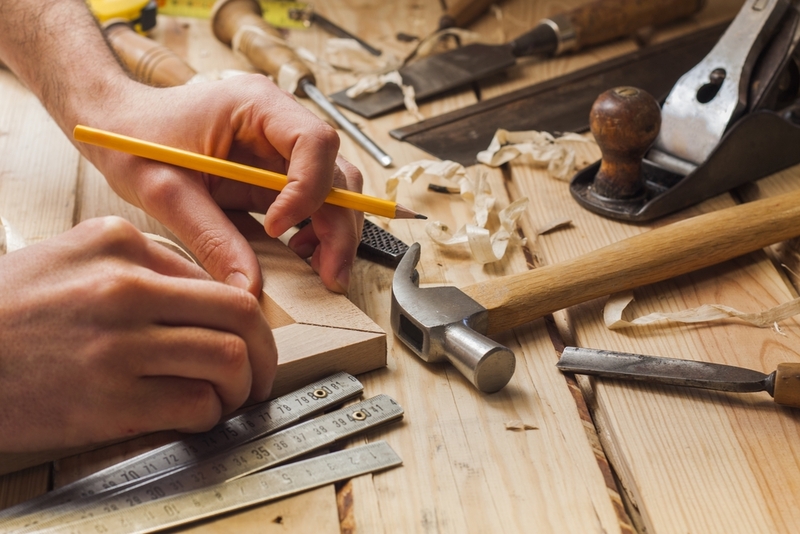 Ask one of our sales specialists about our extensive custom wood shop's capabilities. 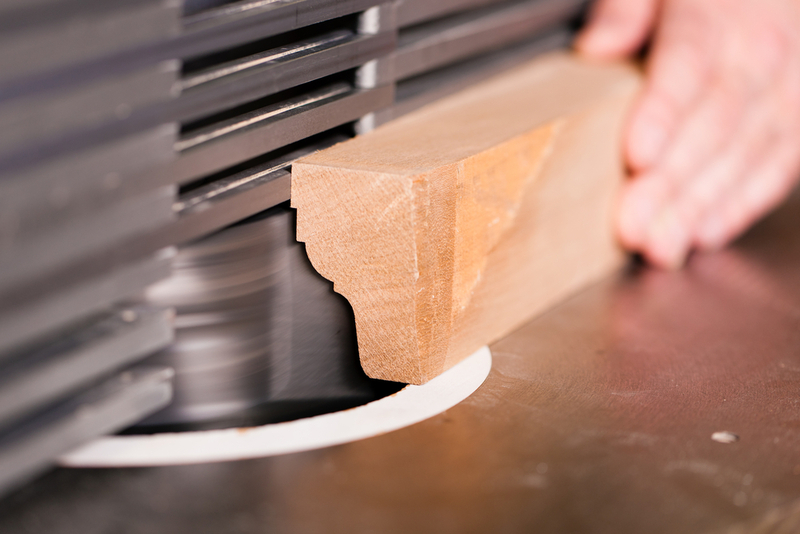 See our Custom Mill Project Photo Gallery for samples of our work.